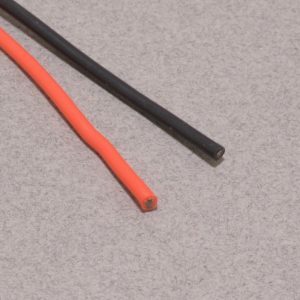 Silicone wire is flexible, temperature resistant, and strong! 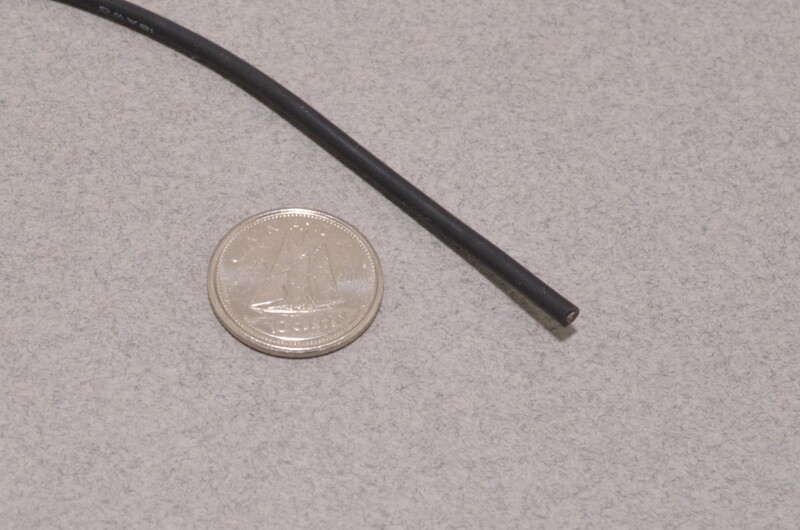 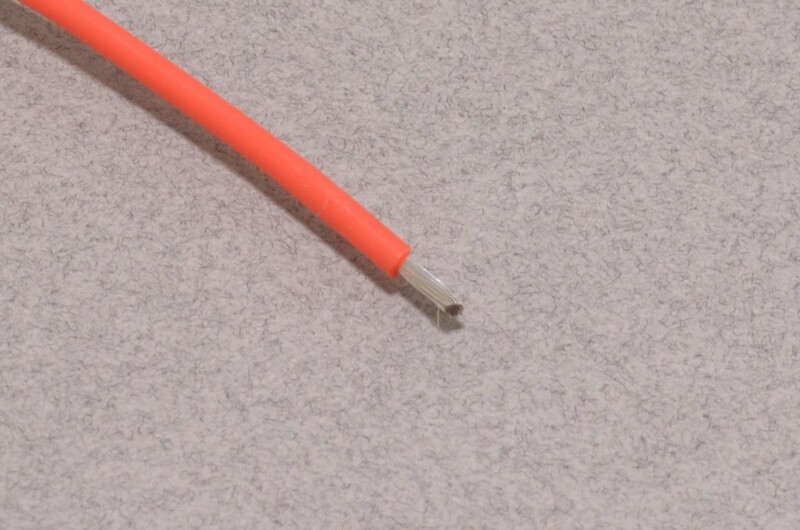 This 18AWG wire is capable of handling up to 200°C and 600VAC. 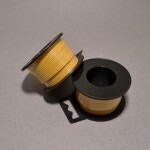 The wire is comprised a silica-gel insulation and ultra fine 0.08mm tinned copper wires, making it extremely flexible and easy to work with. 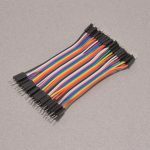 Use this to make your own high current jumper wires, ESC motor harnesses, battery cables, and anywhere else conventional PVC wire may not be the best choice. 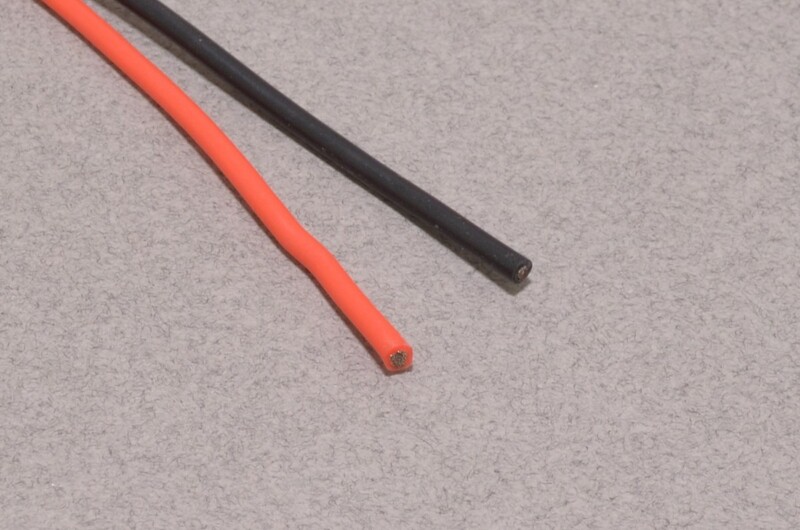 Each pack includes 2 meters of wire: 1 meter of Red, 1 meter of Black. 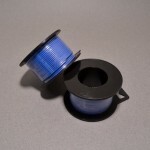 SKU: WIRE-033. 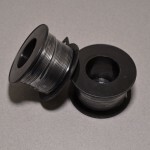 Category: Hookup Wire - Stranded Core. 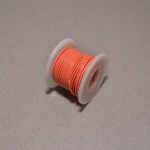 Tags: Light Packet, Silicone, Wire.